The concept of the tea/coffee cozy is not new. But a simple adaptation to it forms the Mug Sweater, which is a delightfully new sight. It could be a fun and unique gift to any loved one this holiday season. They keep hot tea/coffee warm and protect palms from the ceramic’s high temperatures. 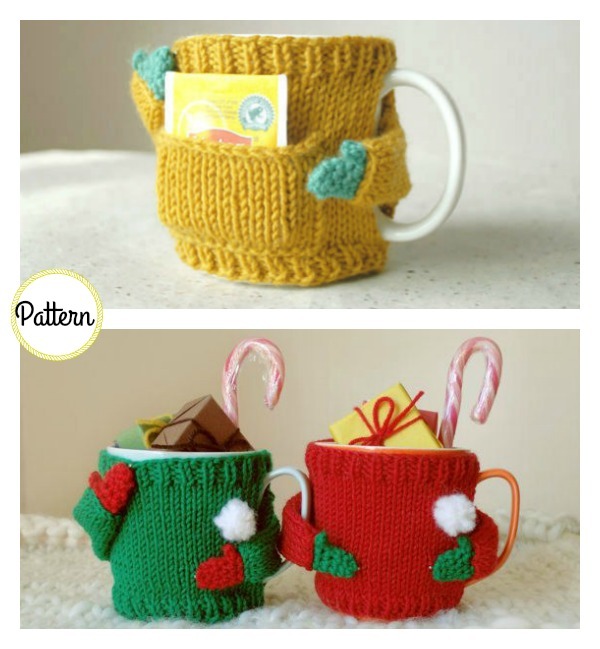 The Mug Cozy Sweater Knitting Pattern is easy to follow. It won’t take hours to complete. 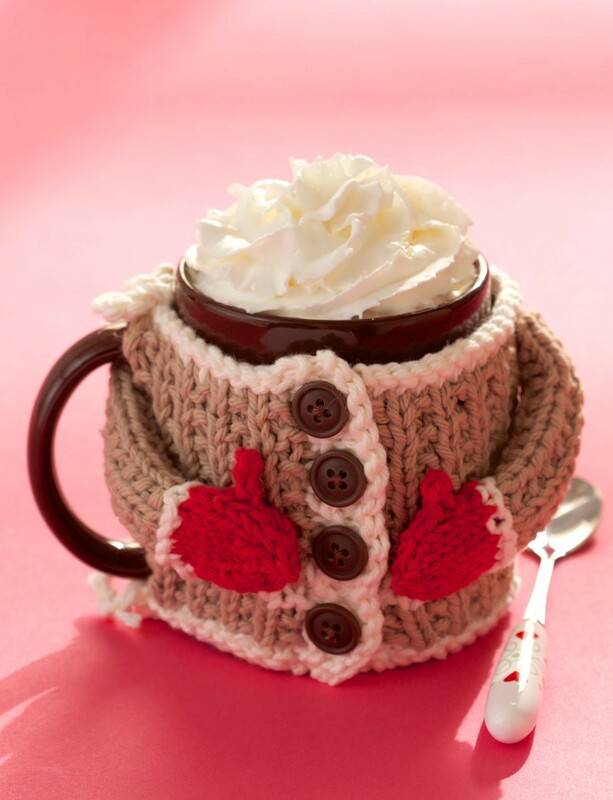 Have fun customizing this quick knit holiday gift idea with your own buttons, colors and embellishments. Enjoy. You might also like Crochet Owl Coffee/Tea Mug Cozy Free Patterns.